Get all the information on a list of the latest mobiles by iBuzz Mobile including their reviews and prices in India. iBuzz Mobile is the brainchild of Vertex Management Solutions Pvt. Ltd. The company was founded in 2008 and is known for the various consulting assignments and other projects that they have built for many multinational Indian companies. The company even has CE and SAR accreditation that are meant to ensure that their phones are among the best. To know more, feel free to browse through the list below. 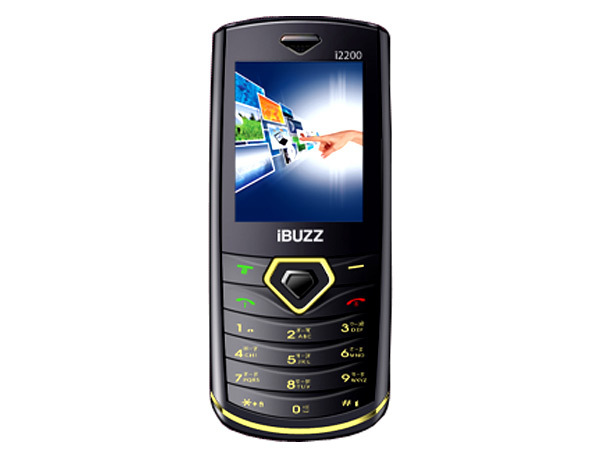 iBuzz i1800 BigBuzz is a budget-priced dual sim phone loaded with multimedia features and applications. Read on to know the review, its latest features, specifications and the price in India of this mobile phone. 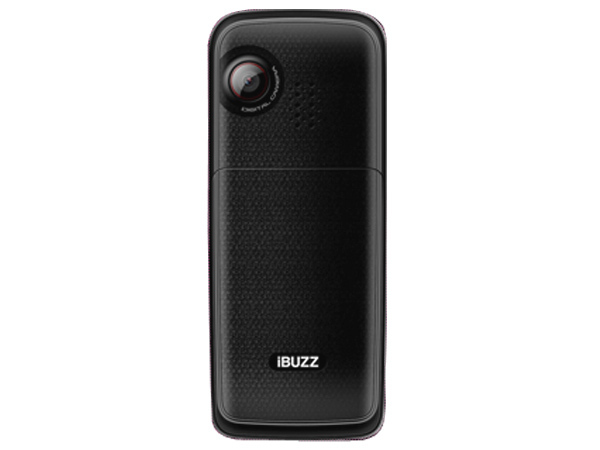 iBuzz i2200 PictureBuzz is a dual sim phone packed with excellent multimedia features and applications. Read on to know about the latest reviews, features, specifications and the price in India for this mobile phone. iBuzz i3300 is a budget-priced dual sim multimedia phone. Read the review to know more about the latest features, specifications and the price in India for this mobile phone. iBuzz i4 Slimbuzz is a budget-priced dual sim phone packed with multimedia features and applications. Read the review to know more about the latest features, specifications and the price in India for this mobile phone. iBuzz i4400 MusicBuzz is a stylishly designed multimedia music phone. Read on to know about the latest reviews, features, specifications and the price in India for this mobile phone. iBuzz iQ3 Chitchat Buzz is an ultra-slim QWERTY multimedia phone offered at a budget-price. Read on to know the review, its latest features, specifications and the price in India of this mobile phone.